Nothing But Brick: Nothing But Brick's 2nd Giveaway Winner! Hi, folks! It's been a while, right? I've been pretty busy with work these past couple of weeks so I haven't been able to do entries for the blog. 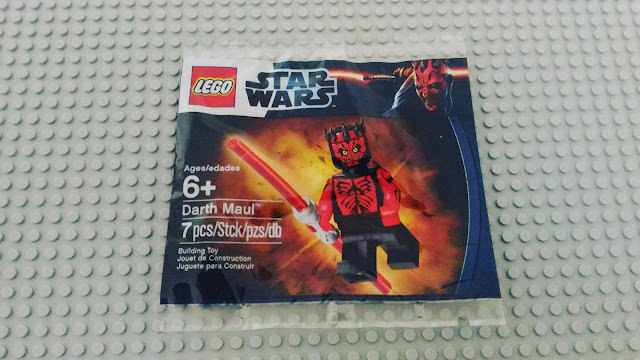 So, to make up for my brief absence, allow me to announce the winner of Nothing But Brick's 2nd giveaway tonight! 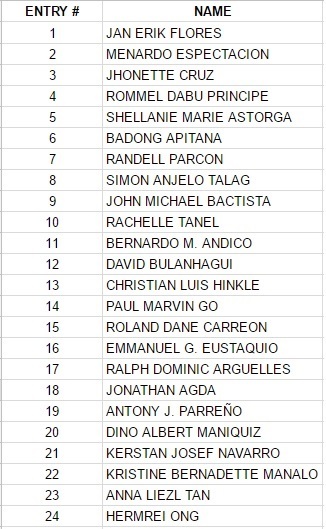 First of all, I would like to thank allow me to thank all the twenty-four (24) contestants who joined the giveaway. The awesome contestants! Thanks for joining, guys and gals! I really appreciate you guys taking the time to complete all the giveaway's requirements. Because of you, the blog's Instagram account and Facebook page now have tons of new followers. Awesome! 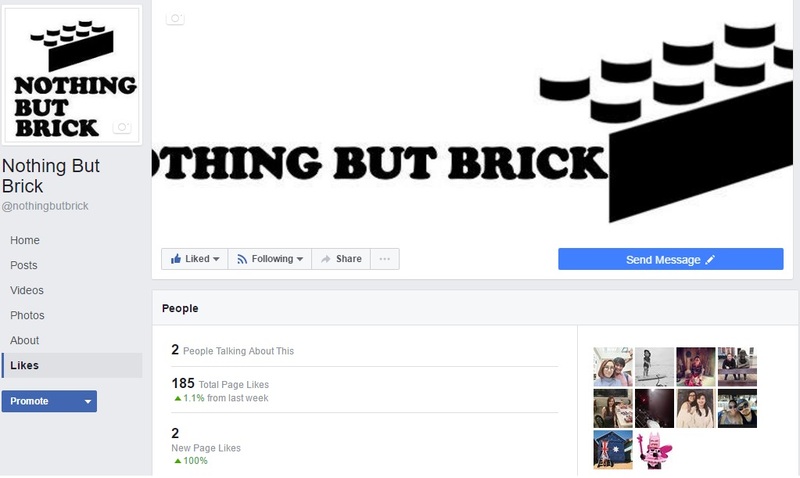 Nothing But Brick's Facebook page now has 185 Total Page likes! ...and its Instagram account now has 286 followers! 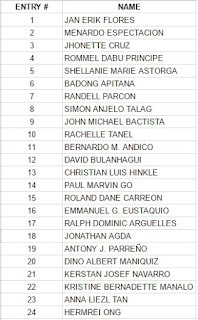 Congrats, BADONG APITANA! You just won a half-nekkid Darth Maul polybag from the Star Wars Clone Wars series! Again, thanks to all the wonderful contestants who joined Nothing But Brick's 2nd Giveaway. Will be announcing another giveaway soon to celebrate the blog's anniversary this month. Can't believe the blog just turned one! Stay tuned, folks!